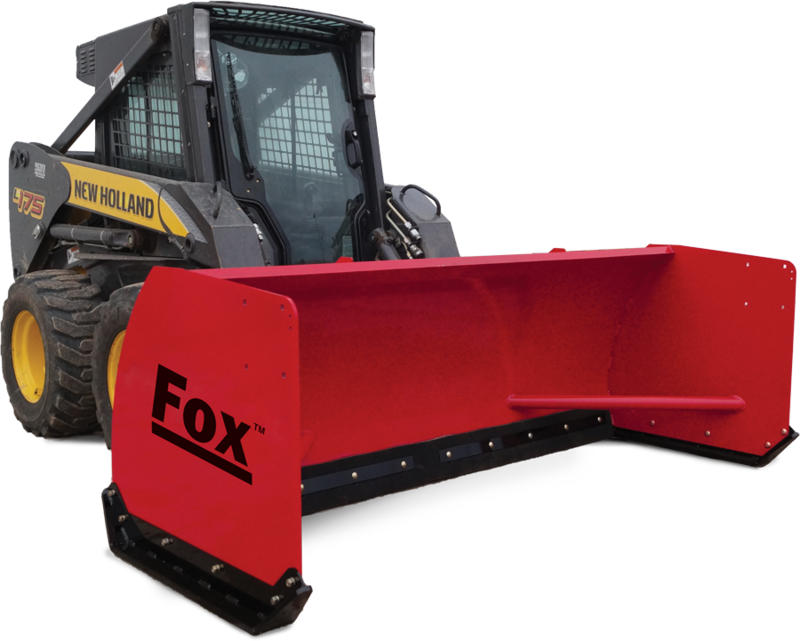 Fox Snow Pushers combine the simple efficiency of a box-type snow pusher with the quality and durability that Fox is known for. 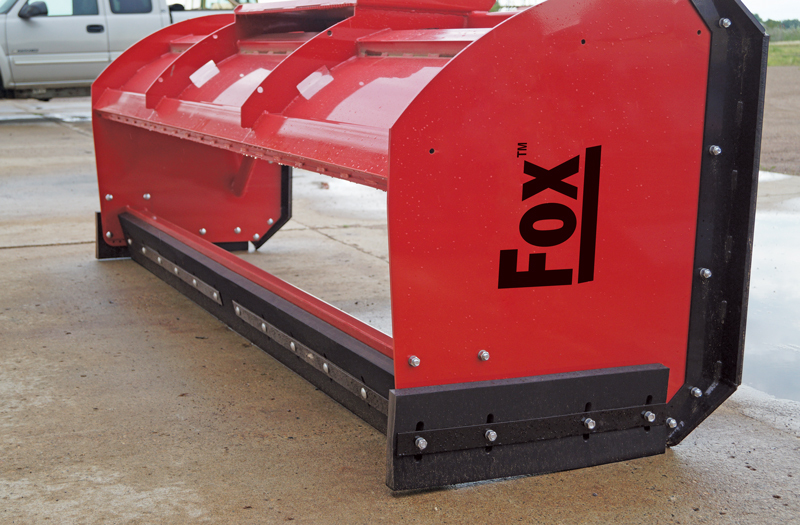 A durable rubber cutting edge provides superior cleaning on paved surfaces while heavy-duty steel skids carry the pusher over uneven surfaces. 3/8 inch thick steel sides are 36 inches deep for plenty of snow moving capacity. 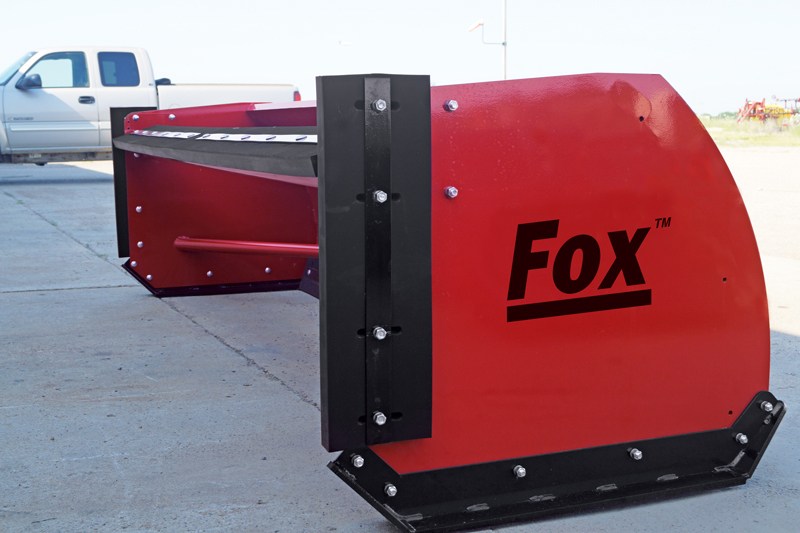 Utilizes the skid-steer universal attachment system. An Optional Pull-back attachment bolts on easily, adding a second rubber cutting edge and rubber side seals for efficient backdrag performance. 796 lb. 836 lb. 917 lb. 971 lb. 1,031 lb. 1,140 lb. To learn more about the VersaPlow, click on the links below.